Does social networking promote positive interactions between peers? 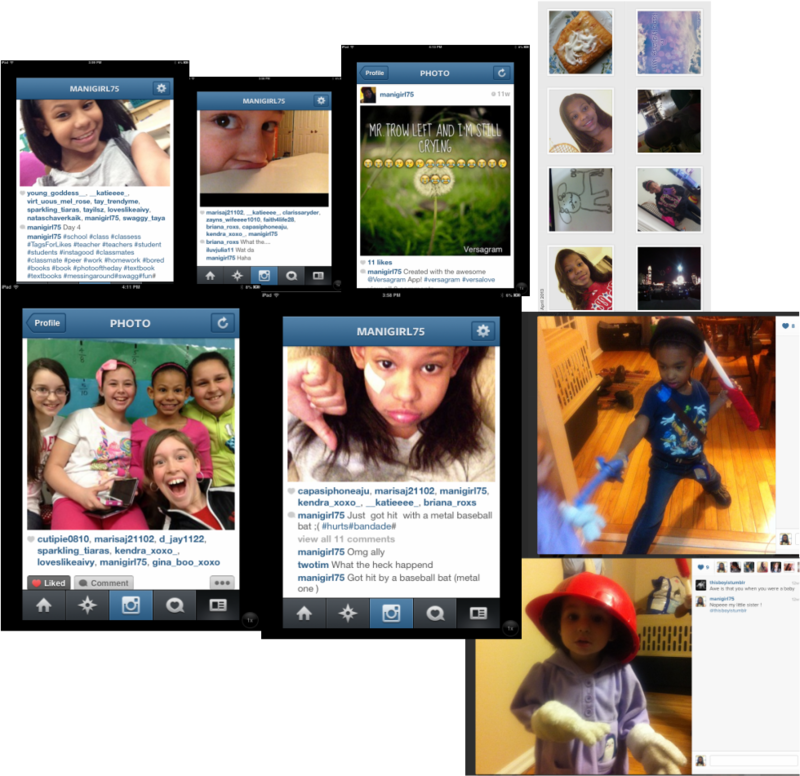 How are our children adapting to the use of digital media as a gateway to their relationships? Social Networking has over the last decade become a way of life for many. They have served as a way to reconnect with old friends, provided people with a way to stay involved in the every day lives of loved ones over long distances, and in some cases have been the stage for the development or destruction of romantic relationships. Social Networking has become a primary source communication. It is only natural that our children, who are being raised in a technology driven society, would begin to communicate with one another using these same channels. Does access to the internet and social networking hinder children's ability to function in social situations away from the computer? According to Kaveri Subrahmanyam. and Patricia Greenfield's article, "Online Communication and Adolescent Relationships" the answer is no, Subrahmanyam and Greenfield assert that online communications between young people serve as reinforcing structure in their lives. Children and adolescents are able to carry the relationships they have online outside of the home by engaging in communications with people they already know. Subrahmanyam and Greenfield discuss the ways that adolescents use online communications they write," they use social networking sites to keep in contact with their peers from their offline lives, both to make plans with friends whom they see often and to keep in touch with friends whom they see rarely" (p 122). I suppose it is possible that my child is the exception and she is the only one taking pictures of pop-tarts and friends but, I suspect that is not the case. As the research suggests, this is an example of a child transferring virtual reality to physical reality. Greenfield and Subrahmanyam argue that these websites are used "primarily to reinforce already existing relationships..."(120). I believe that children's access to the internet and social networking is just a step in the developmental pattern of what Marc Prensky names,"digital natives"(p 1). 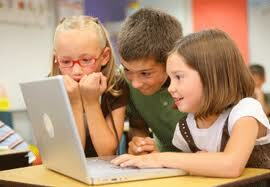 We are becoming a digitized world it is natural that our children be exposed to technology.